When Andréane Lanthier Nadeau returns to Quebec for some all time fall riding, a little snow joins the party. Mid-October riding can be unpredictable, and the weather throws a curveball for the ALN Sentiers du Moulin trip. Frozen trails don’t faze the Enduro World Series racer, who grew up and first learned to ride in Quebec. When the snow falls and temperatures drop, ALN and Nicolas Sauvé don’t hesitate to hit Wolverine, one of Sentiers du Moulin’s hardest trails. Over steep rock rolls and frozen bridges, the skill that carried ALN onto the EWS podium twice this year is on full display. 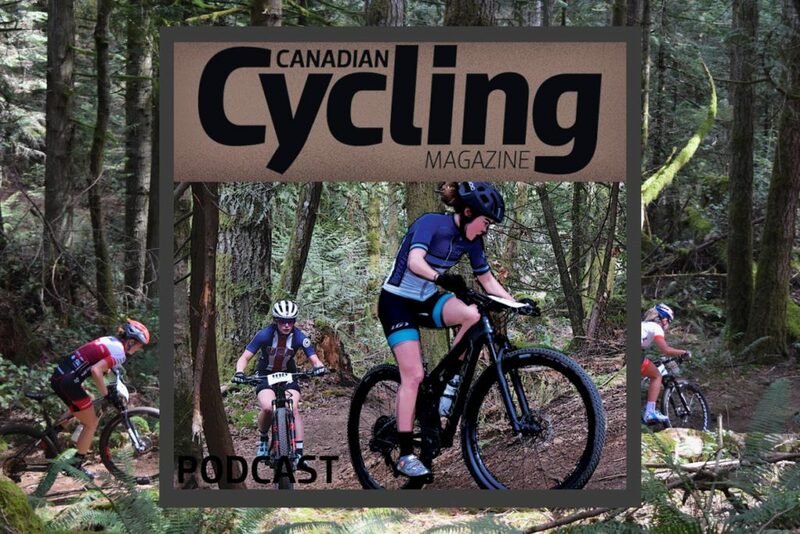 Find out more about the Rocky Mountain / Race Face rider and her rocky road back to the international stage in CanadianMTB’s feature story on Andréane Lanthier Nadeau. You can see more of the four part series exploring Quebec’s mountain biking scene below, including a stop a quieter version of Mont-Sainte-Anne, after the crowds of the World Cup have gone. Read more about the riding in Quebec in CanadianMTB‘s stage-by-stage recap of racing the Quebec Singletrack Experience, including the race finale at Sentiers du Moulin.